The European Journalism Centre (EJC) and the Google News Initiative are announcing three large-scale events and fivedesign sprints that will train newsrooms on new technology, tools and methodologies. This is the fifth consecutive year we’ve partnered with the EJC, and the next News Impact Summit in France will be our 24th major event together. 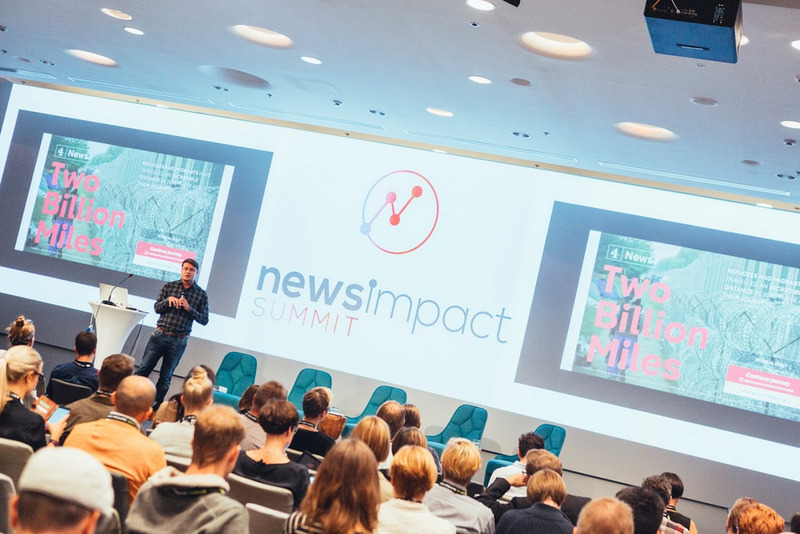 Paris, Cardiff, and Berlin will also play host to our 2018 News Impact Summits—free media innovation events for hundreds of journalists who can hear from international media experts and skilled local practitioners. We’ll also be inviting publishers to take part in News Impact Academy deep-dive workshops in Amsterdam, Barcelona, London, Paris and Warsaw. 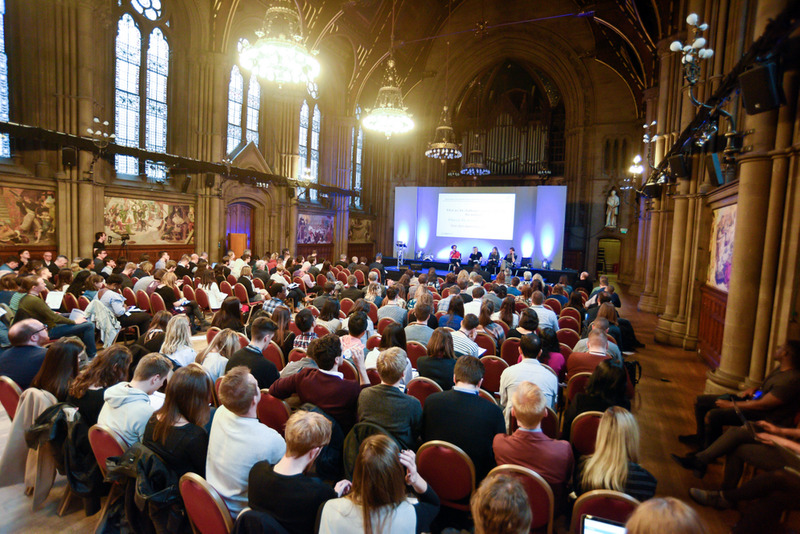 Over 300 speakers have taken part in News Impact events since 2014, and the feedback was clear—many organizations are experimenting but the lessons learnt aren’t always shared across the industry. That’s why we’re launching another new program, the News Impact Network. The mentorship program will provide a support mechanism for future media leaders and act as a catalyst for innovative ideas. The first meeting of the Network will take place at the International Journalism Festival in Perugia, and the results of their experiments and study tours will be shared throughout the year. We’ve previously hosted large scale events with the EJC in 18 cities in Europe and the Middle East: Amsterdam, Berlin, Budapest, Dublin, Doha, Hamburg, Helsinki, London, Manchester, Madrid, Milan, Paris, Prague, Rome, Stockholm, Vienna and Warsaw.